If you live in Alpharetta, Georgia you may know how difficult it can be to keep your lawn looking green and lush. Scorching temperatures and even drought can make the process near impossible if you do not know a lot about lawn treatment. 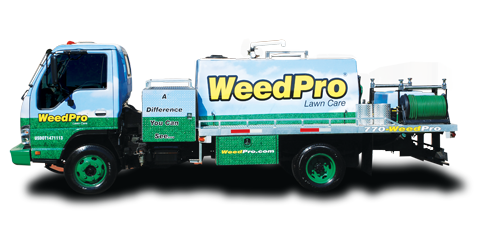 Instead of sweating about your lawn, let WeedPro Lawn Care take care of your lawn maintenance for you. Your yard will look great when your grass is healthy and well taken care of, and our landscaping company can make it happen. As you are browsing through some of our services, you can start taking note of the lawn care that you think would be beneficial for your lawn. You will never be forced to use products from our lawn care company that you are not interested in and you can simply choose the services and products that you would like to pay for. This aeration service will be able to ensure that all of the necessary oxygen, water and nutrients are able to reach the roots of your grass after you have utilized this service. Through aeration, we will break up all of the soil at the lawn’s roots. We recommend that this be done in the spring or fall months. 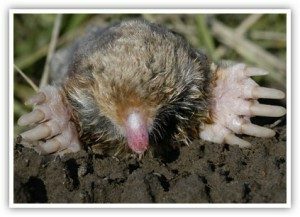 We go through a very serious project to ensure that your soil is healthy. 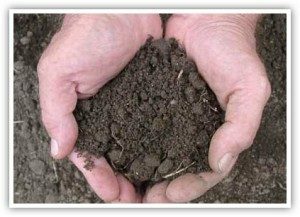 We start by testing your soil and then we move on to feeding and conditioning your soil to ensure that it is a healthy place for your grass to be growing. Crabgrass can be difficult to remove from your grass and detrimental to the health of your grass. This treatment will ensure that you never have to deal with crabgrass. Bed Pre-Emergents is an important part of general lawn care and preventative treatment that is available to all of our clients. Weeding in your lawn can be frustrating and can hurt your lawn. 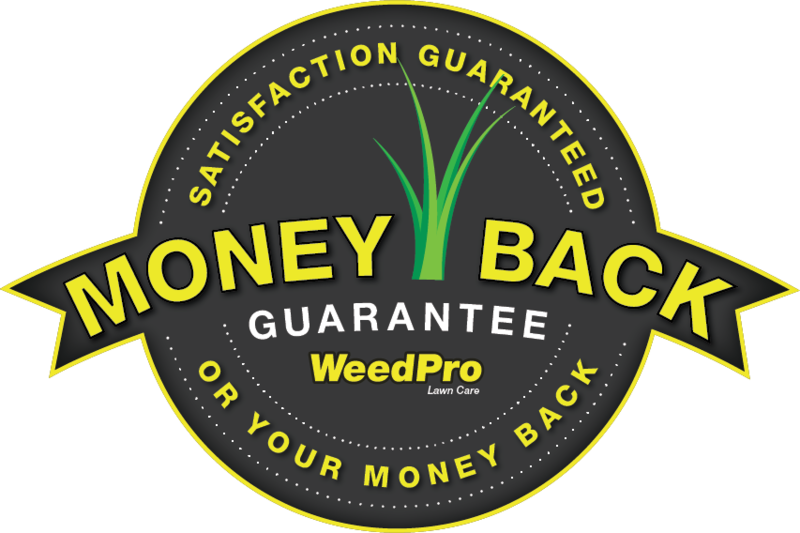 We have developed a multi-approach solution to get rid of all of the weeds in your lawn. We will apply a preventative pre-emergent treatment and then we will also apply a post-emergent spray. This way, we can guarantee that your yard will be weed free. We are dedicated to ensuring that the products we use are 100% environmentally friendly. We want to be sure that you can safely enjoy your lawn after it has been treated without fear of dangerous toxins or chemicals. 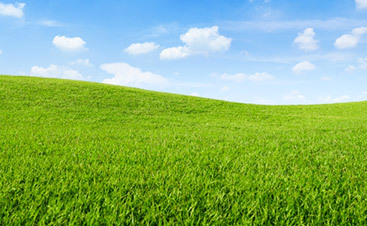 Of course, one of the most popular lawn care services we offer is grass cutting. Mowing the grass is something that should be done every week in order to allow air and sunlight to reach the soil. We’ll be there to keep it looking better than any other lawn in the neighborhood! 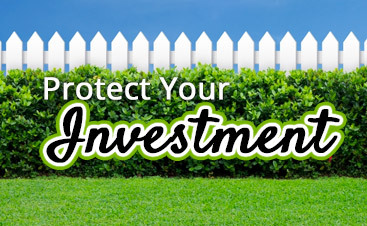 The cost of your lawn treatment will depend on two different factors. First, the services that you decide you need. You can choose as many or as little products as you would like and you can do the same with the services that are offered. Second, the cost will depend on the size of your lawn. 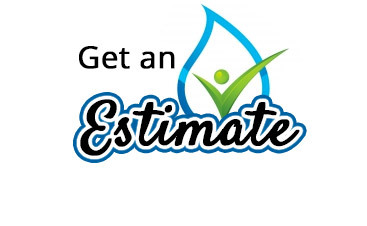 Finding lawn care that fits within your budget is easy with our customizable programs.